Scenic locations, mild weather for the majority of the year and top quality golf courses, mean golfing in New Zealand is a must for any golf enthusiastic. And in recent times, New Zealand has produced brilliant golfers who know our golf courses are no disappointment when compared to other high quality venues around the world. In recent years many courses have invested heavily in both new and existing facilities, which equates to not only internationally ranked golf courses without the crowds but they are also easily accessible from the main centres. Perhaps a ripple effect occurred from the successes of local golf professionals Lydia Ko, Michael Campbell and Steve Williams – long time caddy for Tiger Woods and now Adam Scott, as overseas golfers are choosing New Zealand as their holiday destination. And it’s not just the diverse range of courses kindly offering breathtaking views which are the draw card. The post-game luxuries of world-class food, wine and accommodation are either close at hand or on site giving travelers the complete holiday package. A golfers dream would perhaps start with teeing off at the top of the North Island where approximately 24 golf courses are scattered between the Far North, Bay of Islands, Whangaparaoa and Whangarei regions. One of our most famous courses in the Bay of Islands would have to be Kauri Cliffs in Kerikeri, approximately 30 minutes from the Bay of Islands airport and 50 minutes from the Opua marina. Kauri Cliffs is the ultimate luxury lodge, it has won many accolades including Travel + Leisure’s ‘World’s Best Service’ award. Golf is the perfect way to bring old friends together again and travel in a relaxed manner. Furthermore, if there are people within the group which aren’t so keen on 18 holes of golf, the subtropical Bay of Islands has a whole host of tours, water sports, history, arts and markets to keep everyone entertained and well fed! A quick browse on Google and you can see a large range of New Zealand golfing tours. These can be a great way of seeing the country, especially if you are travelling on your own but they can be limiting in what else you see and do. If you or your companions choose to venture further afield to one of the other Northland golf courses, hiring a rental car gives you the freedom to travel at your own pace and share the driving. It presents the opportunity to customise your day, stopping at out of the way places and eateries which are not available to you through organised tour companies, who have contracts with specific restaurants and businesses. Golf is also a growing sport with younger people prompting the PGA Junior League Golf which is based in Whangarei. PGA professional Matt Davis and Golf Northland have combined forces and offer golfing experiences relevant to children aged between 8 and 16 years, where the competition focuses on fun, team building, develop their skills and competing in teams. 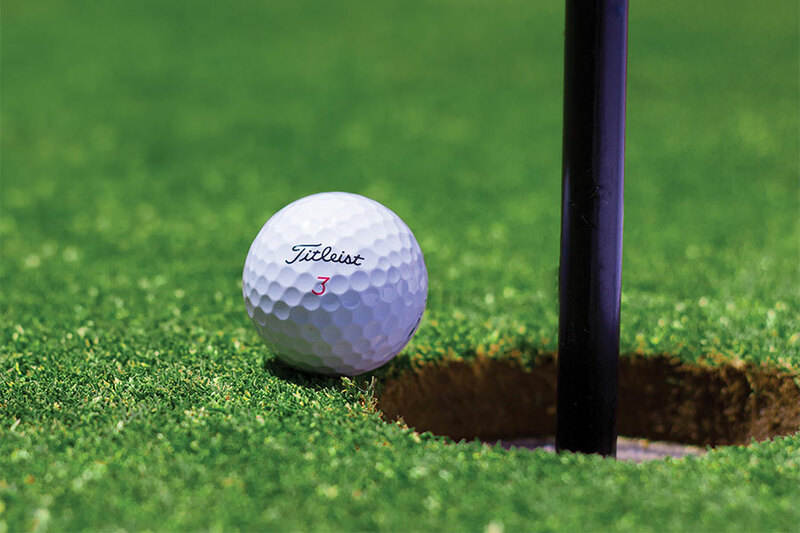 Our fleet of vehicles make getting to and from Kerikeri airport or your berth in Opua marina a stress-free experience, so you have time to concentrate on your game. You can pre-book a hatchback, large sedan, 10 or 12 seater using our online booking form. Best of all, our 100% track record of no breakdowns is the kind of peace of mind you want when you’re trying to unwind. Click here to view a list of other courses in the area. The recent completion of a number of additional berths at Bay of Islands Marina is geared towards the increase in overseas and local holiday makers from November until April. The Bay of Islands is an excellent base for this part of the country with accommodation, interests, and cuisine for every budget. Imagine entering the calm waters of the beautiful Bay of Islands, mooring your boat, having a rental car delivered to you, and off you go, map in hand, to spend the day playing on a world class golf course with good friends, local hospitality and warm weather. Now that sounds like the perfect golfer’s dream. Need a rental car for your trip? Far North Rentals offers high-quality and reliable vehicles, 24/7 roadside assistance and competitive rates.